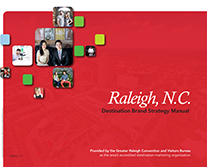 Over the course of nine months, DCI looked at the latest visitor data from Greater Raleigh CVB vendors; interviewed key stakeholders in Wake County and surveyed local hospitality partners; surveyed media&apos;s, meeting planners&apos; and consumers&apos; perceptions; and compared Raleigh as a destination with our closest competitors. Find the results of that study here. 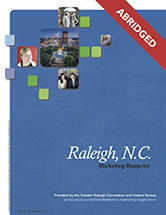 How the results of the study translate to brand messaging about Raleigh, N.C. The Greater Raleigh CVB is proud to have a staff of award-winning professionals and destination marketing experts crafting messaging for the Wake County visitor channel. 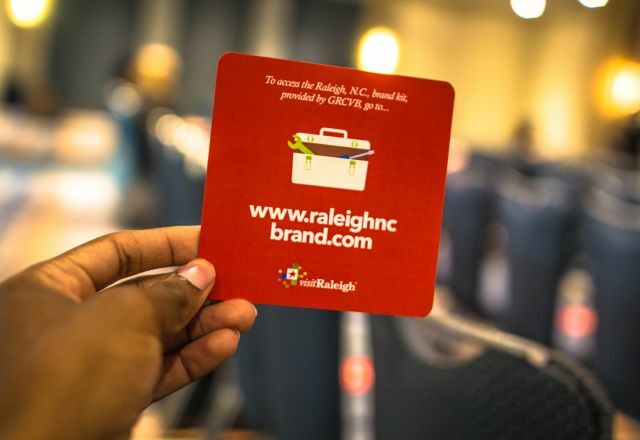 In addition, the CVB worked initially with Raleigh-based advertising and creative agency French/West/Vaughan to develop ads and other materials to communicate the tuned-up brand message. 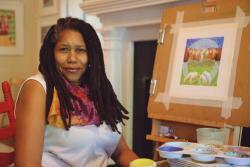 Review the initial creative work here. 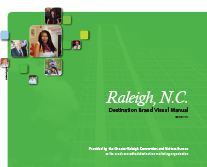 The work that all of these experts have done is not just for the sole benefit of or use by the Greater Raleigh CVB as the area&apos;s accredited destination marketing organization (DMO). 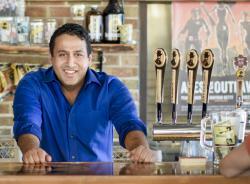 It has implications and holds value for every hospitality partner in Wake County and for many non-hospitality businesses. Check out how you can help put the destination brand strategy into practice here. To make it easier for partners, investors and supporters to act upon the destination brand messaging, the CVB has created these free and downloadable assets for you. See them here, and please ask questions or tell us what other, new brand kit assets will be helpful. 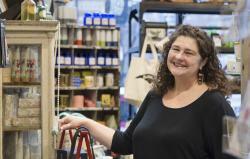 The Bureau and its agency helpers will keep adding to the Raleigh, N.C., brand kit over time.